We are proud members of the Women’s Flat Track Derby Association. 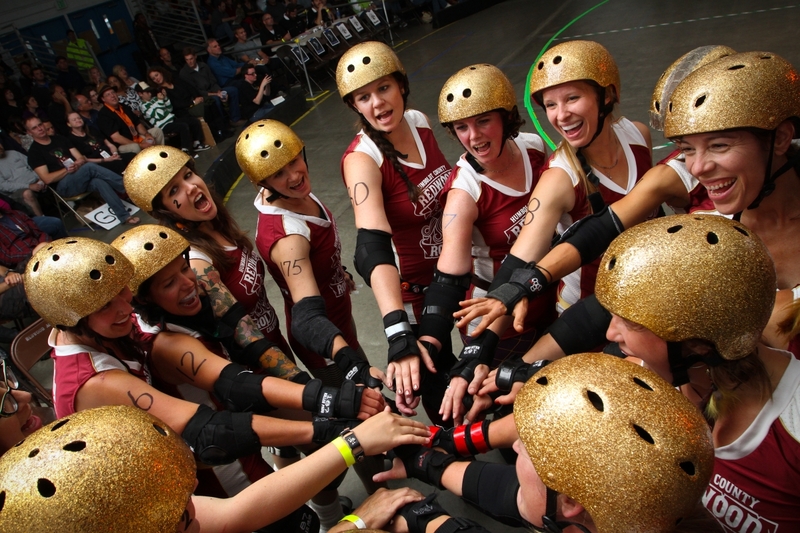 WFTDA is the international governing body for the sport. 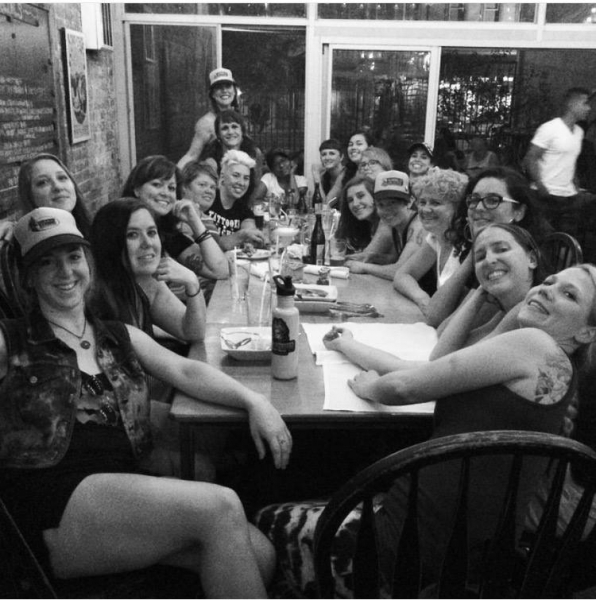 Our WFTDA membership means that HRD’s charter team is internationally ranked and eligible to be selected to attend championship tournaments. Each game our Redwood Rollers play affects our international rankings. 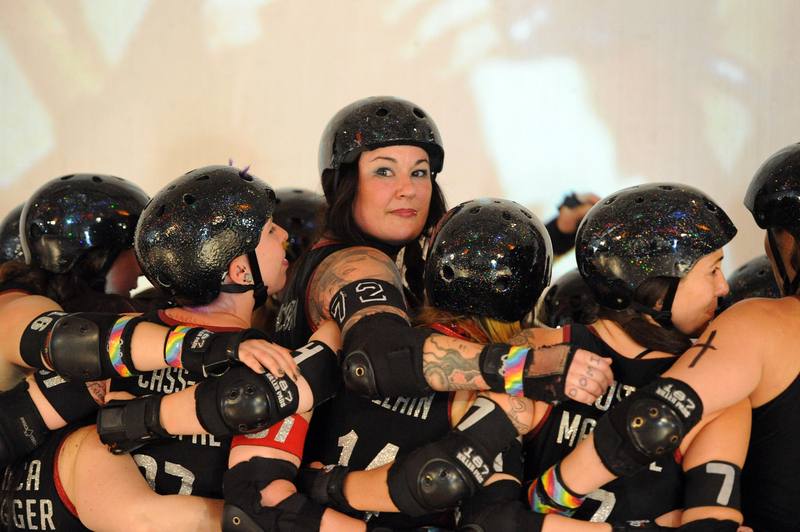 The Redwood Rollers participate in tournaments with other WFTDA teams from across the world, including international teams. 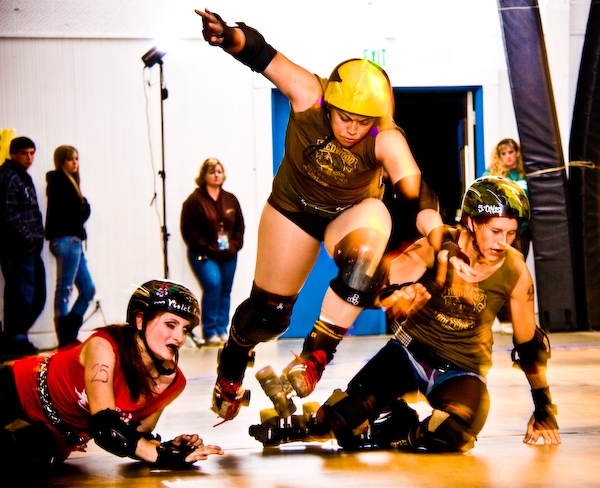 Since our debut in 2008, Humboldt Roller Derby has hosted 6 to 7 home games at Redwood Acres, Franceschi Hall each year. 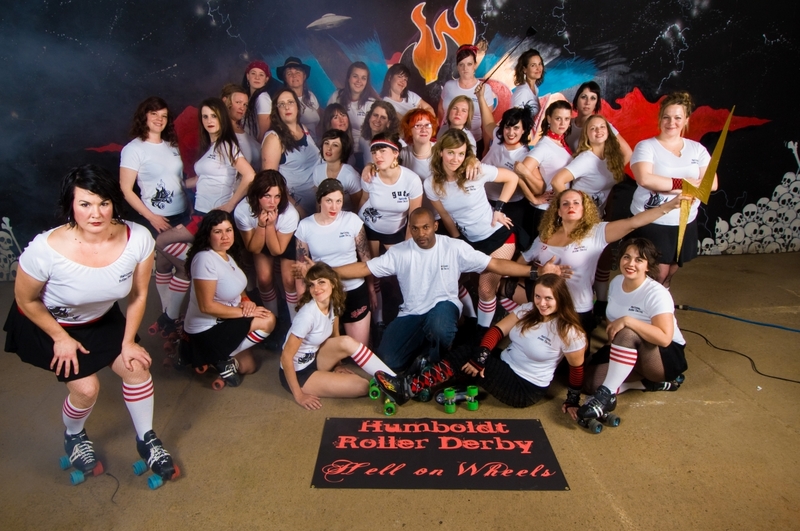 Humboldt Roller Derby has an established reputation of putting on a great show from start to finish. Almost every game has been played to a sold out audience of over 750 fans and volunteers. Our fans are diverse as our athletes – from high school and college students to business professionals both young and old - to retirees. Because it is a sport with an alternative, rebellious atmosphere; it attracts both youth and adults alike. 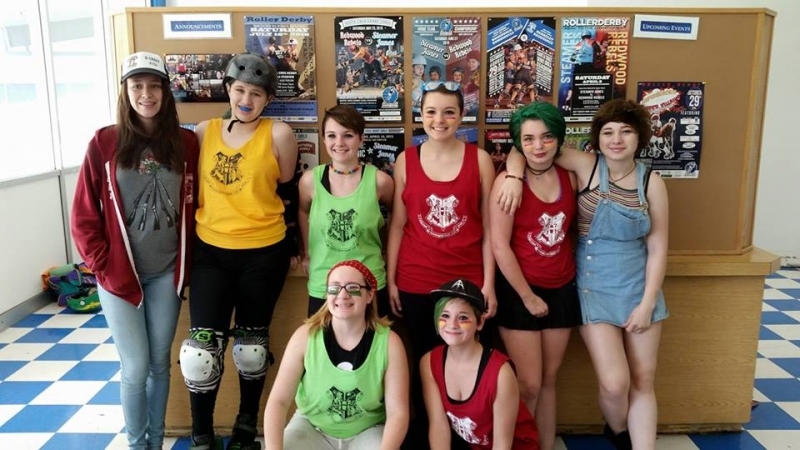 Our mission is to provide our members, fans and volunteers a competitive, family-friendly sporting experience at both the national and international level in the full contact sport of roller derby by empowering women and juniors, while giving back to our loyal community. 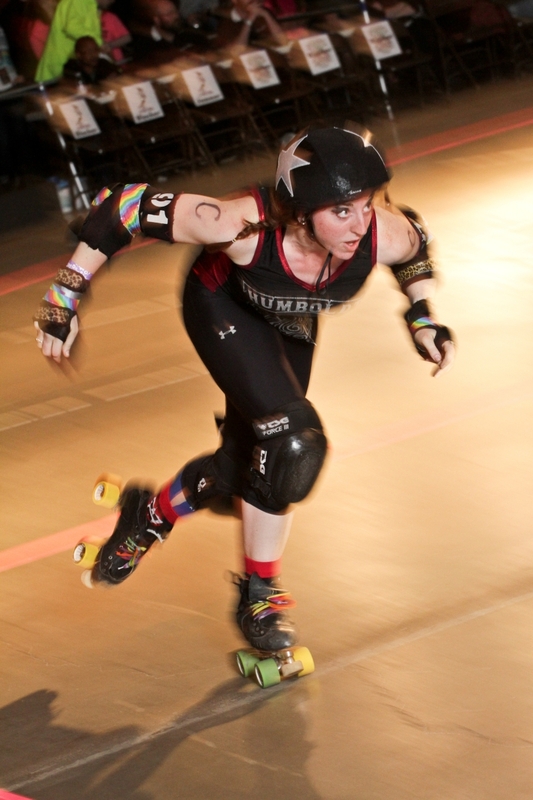 ● To be a strength of the community offering entertaining, family-friendly, competitive sporting events and a roller derby league that all of Humboldt County can rally behind. 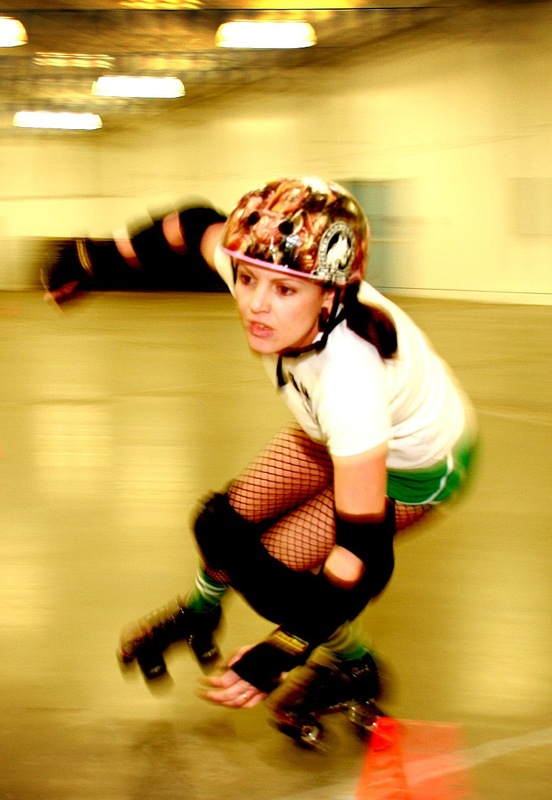 ● To provide empowering, athletic opportunities to women and girls of Humboldt County; welcoming self identified women and girls of all ages, size and ability who are interested in the challenge of learning the sport of roller derby. ● To facilitate the fitness, health and development of athletic talents of the women and girls of our community. 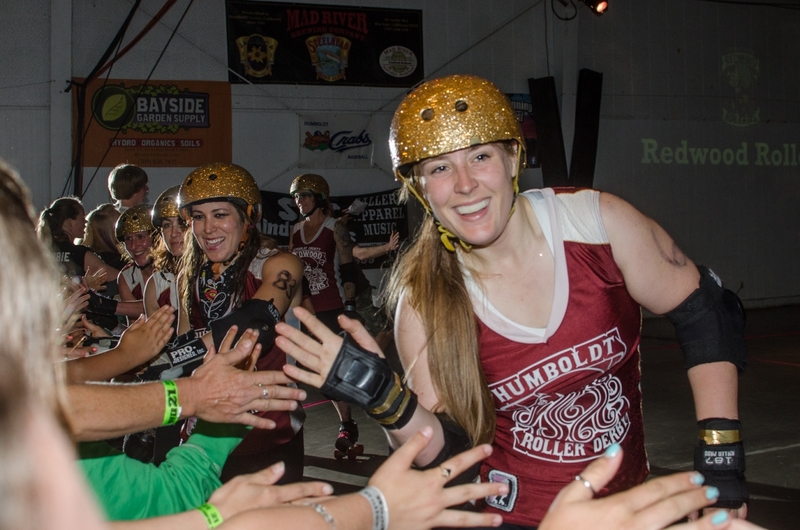 ● To build the Humboldt Roller Derby league as a Humboldt County tradition and support the growth of our values: Athletics, Empowerment, and Community. 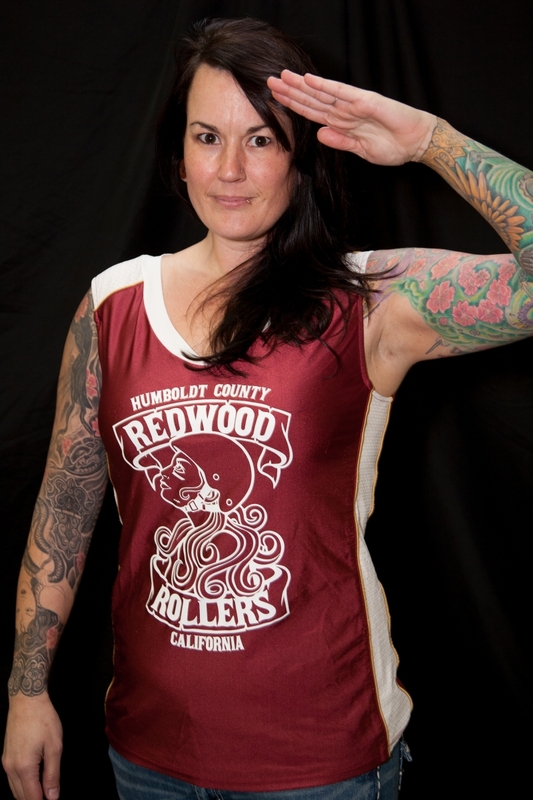 Founder and president, Jennifer McMahon decides Humboldt County needs a roller derby team, and soon we were on our way. HRD begins practicing (i.e. learning how to skate) with Coach Mojo at Blue Lake Roller Rink. Being a former football coach, he works everybody pretty hard and gets us into shape. Suicide drills for days and days! Eventually we learn to skate. Not only that, but we learn to skate derby! HRD has its first public bouting season. 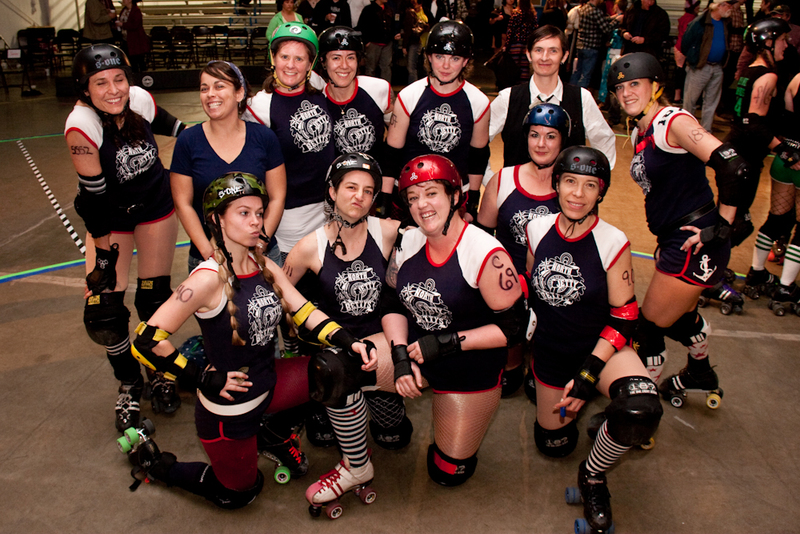 With wild support from the community, we hold interleague games locally with the league split into two teams; the North Jetty Bettys and the Widow Makers. 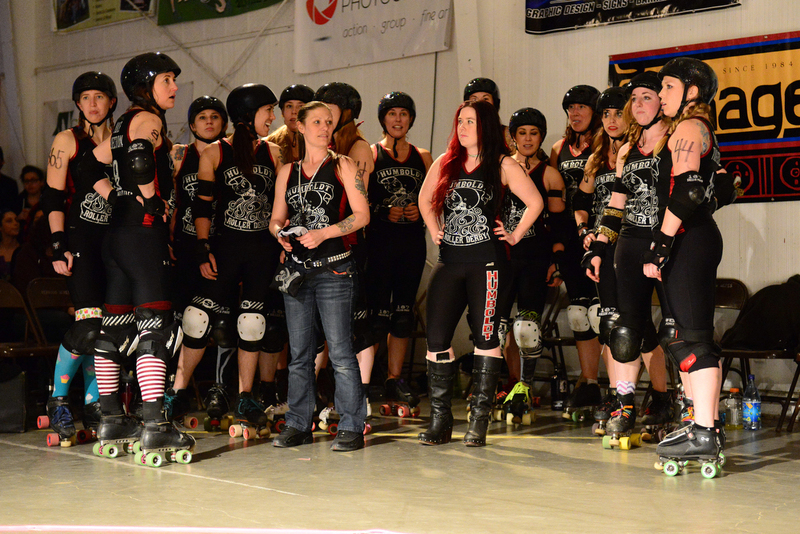 HRD travels to Redding and wins our first official game against the Redding Roller Girls. We begin growing by leaps and bounds. With some invaluable guidance from Jerry Nutter and John Fessler of the Humboldt Crabs, HRD blossoms. We establish a community Board of Directors to help with the business end of the league so our skaters could focus on athletics. Our youth team, the Redwood Saplings, is born. HRD begins a tradition of hosting teams from all over the west to play behind the Redwood Curtain. Jennifer officially donates the league to the community and our nonprofit model was born. Behind the scenes, skaters and board members work tirelessly to establish a solid democratic business structure. 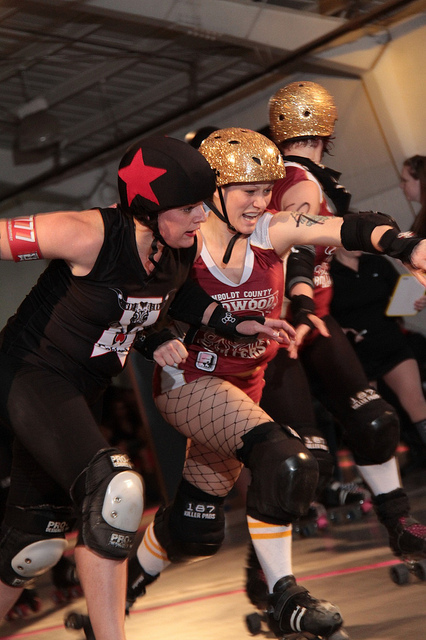 The Redwood Rollers and the Widow makers play hard and are wildly successful in the games. HRD continues growing and reaching out to the community. By 2011 HRD has donated $25,000 to community nonprofits through beer proceeds. 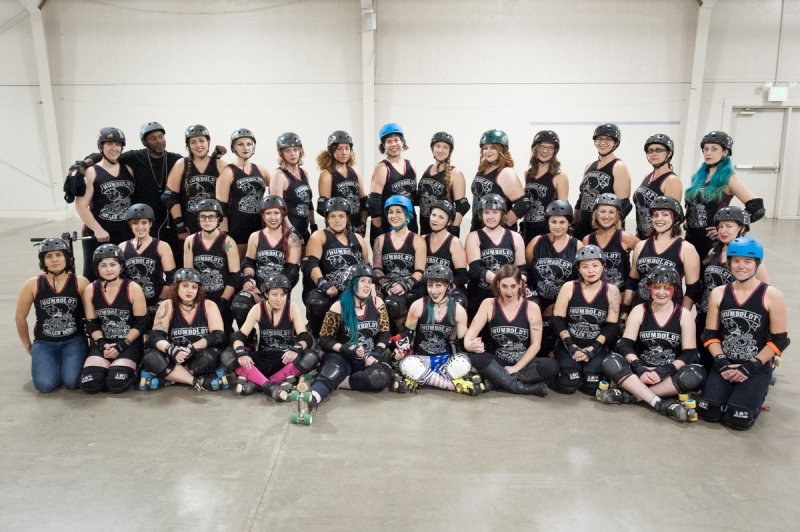 The league works hard to complete the vigorous requirements of becoming a member of the Women’s Flat Track Derby Association and a recognized nonprofit public benefit corporation. HRD attends its first multi-day tournament in Bakersfield, CA. Both teams are victorious with only 1 loss each throughout the season. 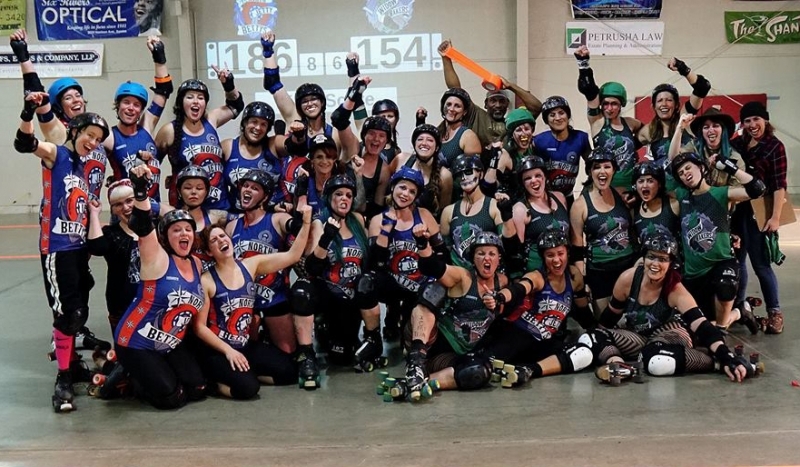 HRD becomes a member of the Women’s Flat Track Derby Association and are now internationally ranked! HRD travels to two multi-day tournaments and surprises the competition with their tough rural skill. The Redwood Saplings travel to Santa Cruz and have their first interleague game! Many new faces have come to skate with us! HRD travels to one tournament and wins two of three games, with the loss by a very small margin. The Redwood Saplings play two interleague games and win both games! HRD accepts designation as a 501(c)(4) nonprofit social welfare organization. 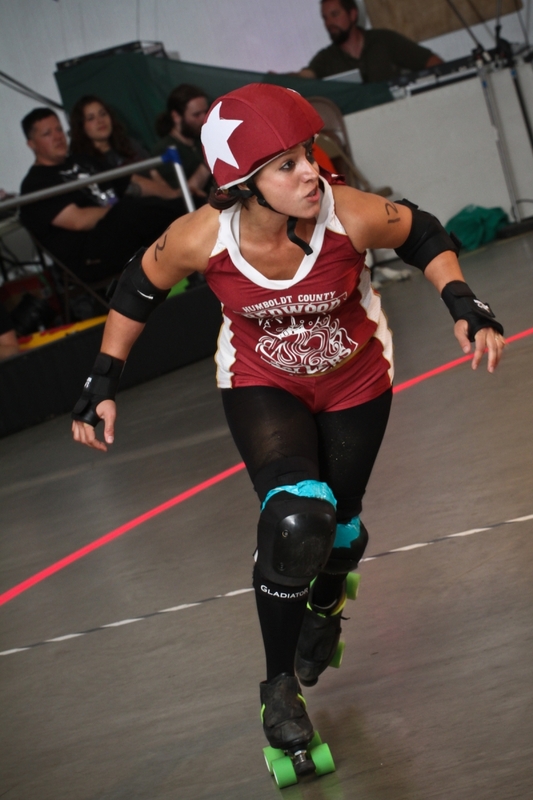 The Redwood Rollers travel to two tournaments; one in Boise, ID where they take 4th place, and one in Eugene, OR where they play teams from Japan, Arizona, and Oregon! The Redwood Saplings travel to their first tournament in Eugene, OR and expand their programs to girls ages 9-17! New 30-minute Exhibition Games were introduced to allow opportunities for more skaters to play at our public events, bringing back the Widow Maker and North Jetty Betty rivalry! 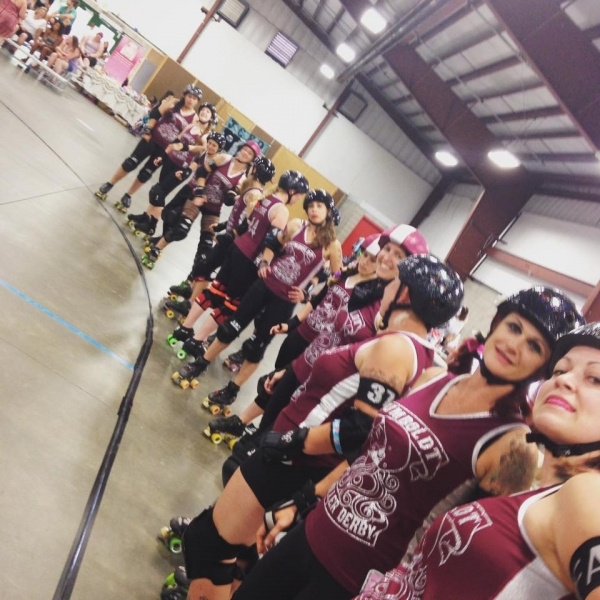 The Redwood Rollers traveled all the way to Ogden, Utah and competed in a challenging tournament! 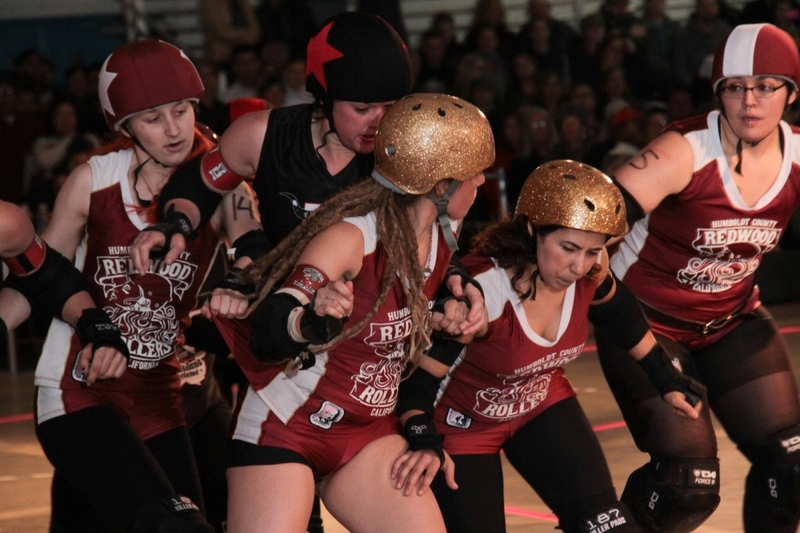 The Redwood Rollers traveled to Bakersfield, CA and fought hard at the Dustbowl Invitational Tournament! Our charter team skated in six games over the season and moved up in international rankings! Among many other games, our adult team traveled alongside the Redwood Saplings to play in an exciting doubleheader against the Cherry City Derby Girl’s adult and junior teams! HRD took home two trophies in 2017! 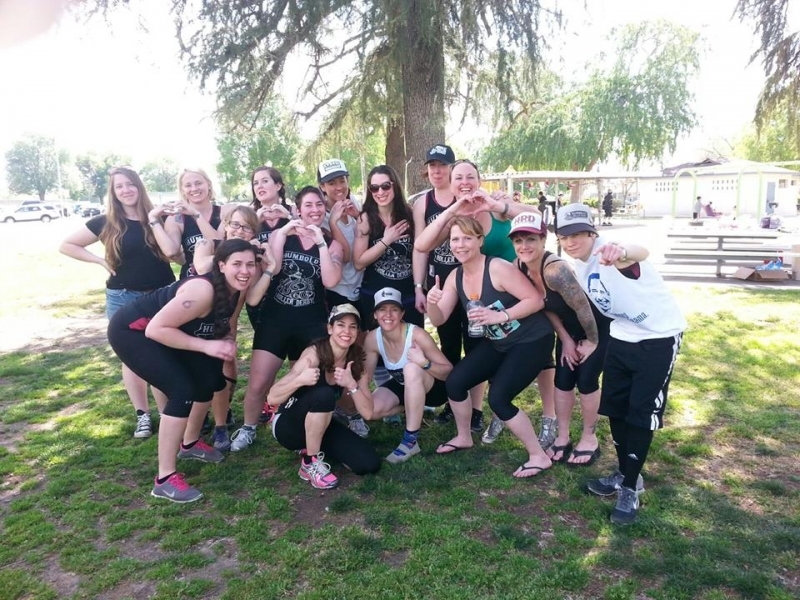 Our charter team, the Redwood Rollers, placed 3rd at the Dustbowl Invitational Tournament in Bakersfield, CA! 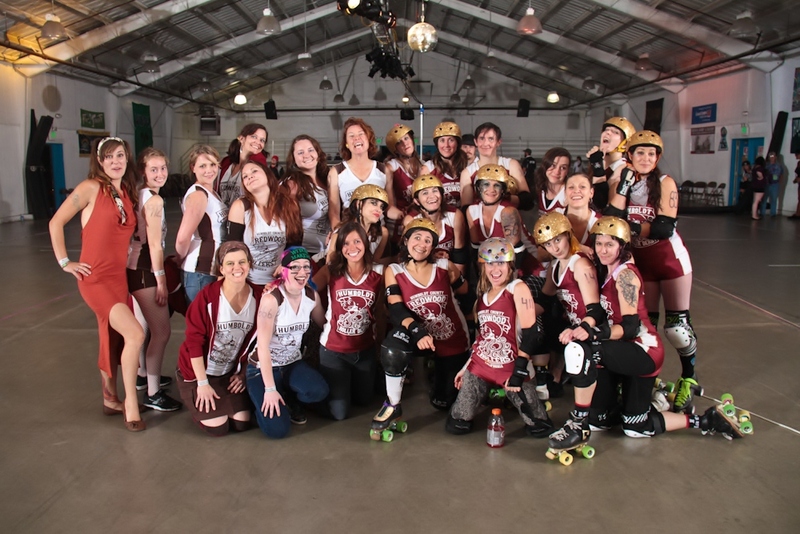 Then our B Team, skating under the name Humboldt Roller Derby, took 2nd place in the Spring Slam Tournament in Sacramento! Next Stop? 1st place!